An interactive voice response (IVR) solution developer, was looking for a speech engine and speech tools that integrated easily with their existing IVR application platform, Pronexus' VBVoice®. Selecting Pronexus' partner LumenVox provided significant value to the application developers while offering competitive pricing and outstanding support. The Ebix Health IVR™ provides health insurance companies with an automated telephone solution that offers insurance customers access to their benefits eligibility and claims status information via automated phone call 24 hours a day, seven days a week with no human intervention. One Ebix IVR customer was experiencing errors when attempting a SIP Blind Transfer during their testing phase. Discover how they solved the issue with Pronexus IP Call Control. 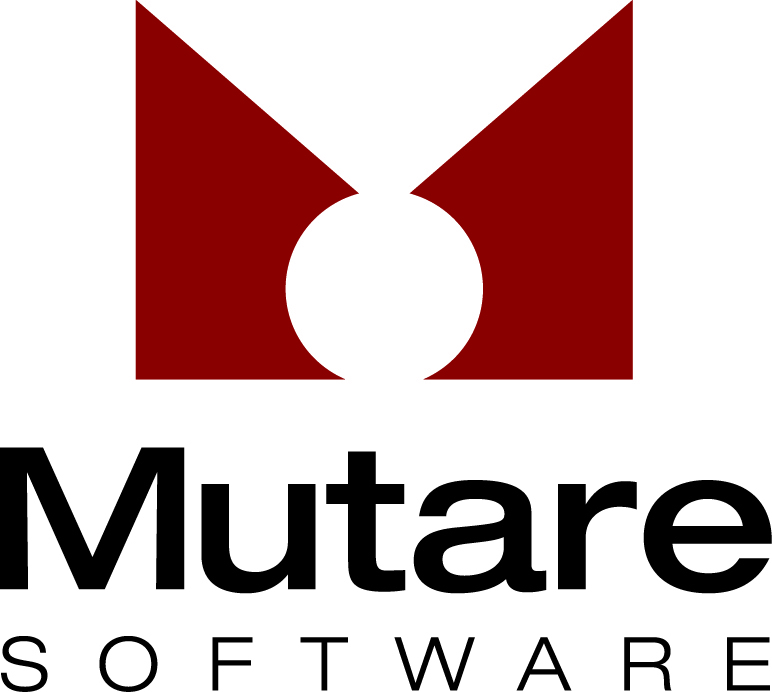 Mutare wanted to offer another option to companies tired of voicemail, and used Pronexus' VBVoice IVR application toolkit to build a new product, Smart Assist by Mutare (SAM). A call center that provides telesales and customer service for an electronic appliance manufacturer decided to implement an IVR solution to offload call traffic. Too many routine calls were affecting the volume of call traffic and it was difficult to measure the traffic and the quality of the customer service being given. After considering alternative IVR solutions, VBVoice was chosen to be used as the platform for the new IVR system. In 2012, the call centers customers with growing applications and end user capacity began to report instability in their IVR application after many years of a stable IVR environment. Since customers rely on their IVR for accomplishing critical business services every day, it is essential that the IVR is up and running 24 hours a day, seven days a week. Pronexus to the rescue! CabCall wanted to develop a more advanced taxi booking and dispatching system and was looking for a scalable, cost-effective Interactive Voice Response (IVR) solution that could handle remotely connecting to legacy PBXs. Pronexus VBVoice™ allowed CabCall to develop this application in house in a record time of one month, enabling securing financing, pre-signing customers, changing the business model to subscription based and eventually expanding to foreign markets. The Dubai Financial Market has seen a growth of 200% annually in the number of investors. Emerging Technologies, a software application developer of bilingual voice recognition solutions, tapped into this market by using Pronexus VBVoice Interactive Voice Response (IVR) software to develop a speech enabled solution to meet the increase in demand for a Dubai Financial Market Stock Inquiry service. Dubai Airport was determined to automate a range of its processes. Emerging Technologies was brought on board to design, develop and deploy an innovative speech recognition solution for the airport. Emerging Technologies turned to VBVoice to develop and implement the solution in 90 days or less. The E. W. Scripps Company operates 14 newspapers throughout the United States. Starting with a deployment in one newspaper, Pronexus VBVoice Interactive Voice Response (IVR) software is now deployed in several newspapers and will become a standard within the group by 2013, handling up to 10,000 calls a day. “The usage rate of our VBVoice-powered IVR system is approximately 70% higher than the old systems’,” says Dr. Ed Lindoo, Senior Director of IT Infrastructure for Scripps. Telnorm es una empresa líder en la integración de sistemas empresariales con operaciones en México y Colombia. Cuando una universidad privada con sede en la Ciudad de México quería sustituir su marcador predictivo, Telnorm propuso una solución construida con el kit de herramientas Pronexus VBVoice IVR.